Fall has finally arrived and the numerous autumn edibles appear to be in abundance. Giant Puffballs, Oyster Mushrooms, Chicken of the Woods and Lions Mane are a few that may be found at this time. The Giant Puffballs are good; as long as they are pure white inside. They are a rather bland mushroom, but they take on the flavor of what ever they are cooked in, quite nicely. Browned in butter and garlic salt works just fine. 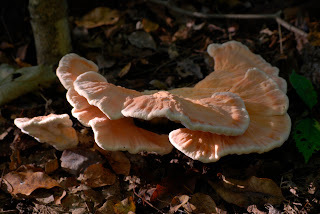 The Chicken of the Woods is my favorite, they are superb when young and tender. This orange mushroom tends to stand out on a rainy day and can be spotted from quite a distance. I found this Lion's Mane earlier this week. This is the first one I have ever had the chance to try. It was quite good sauteed in olive oil and garlic. This one was a little bitter at the core, the rest was really tasty. Most of the ones I have seen in the past have either been too old or too high up. this species is usually found on beech trees. Get a good book or a knowledgeable person and go out and see what you can find this fall. Good Luck. Mushrooms of West Virginia and the Central Appalachians by William C. Roody is an excellent reference. BCTU and MCTU will be stocking fingerlings in the Headwaters of the Little Kanawha River on September 24th at 10:00 AM. We will be meeting at the Arlington Community building on Rt 20 Near Fiddlers Mill (about 15 miles South of Buckhannon on Rt 20). Due to the remote and rugged nature of this watershed we will need as many able bodied individuals as possible to get the fish properly spread out. Participants should bring a backpack (if you have one). If you have been interested in participating in a stocking, this is a good one to go to as it is an absolutely beautiful canyon. Randolph County, WV is not exactly the shorebird hotspot of the state. 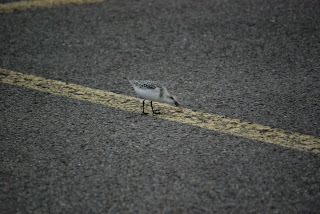 I never once thought about seeing a Sanderling (Calidris alba) here. 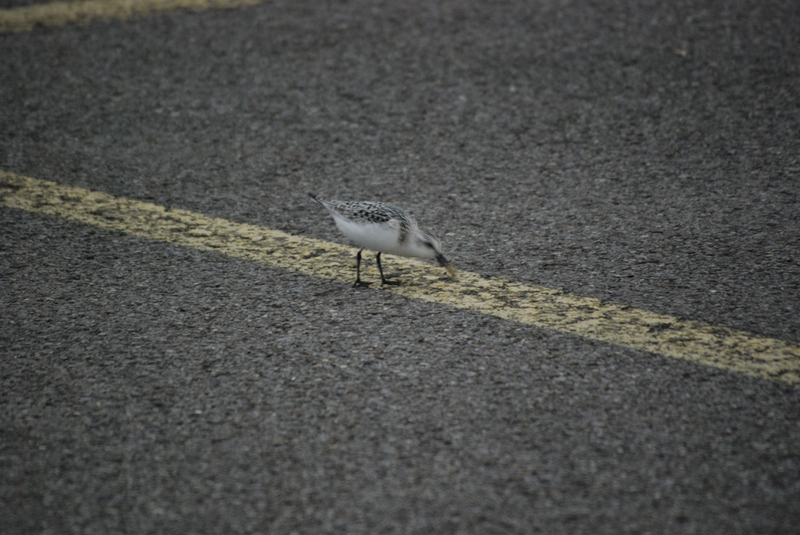 Rich Bailey; the new state ornitholigist reported seeing some Sanderlings at the Elkins Wal-Mart on the morning of 9/8/11. I did not see his post on WV Bird; until that night. I went the next morning with hopes that they would be hanging around; still. I arrived at Wal-Mart at first light; the water puddles had already dried up. I sat around a little while and decided to go look for some water. 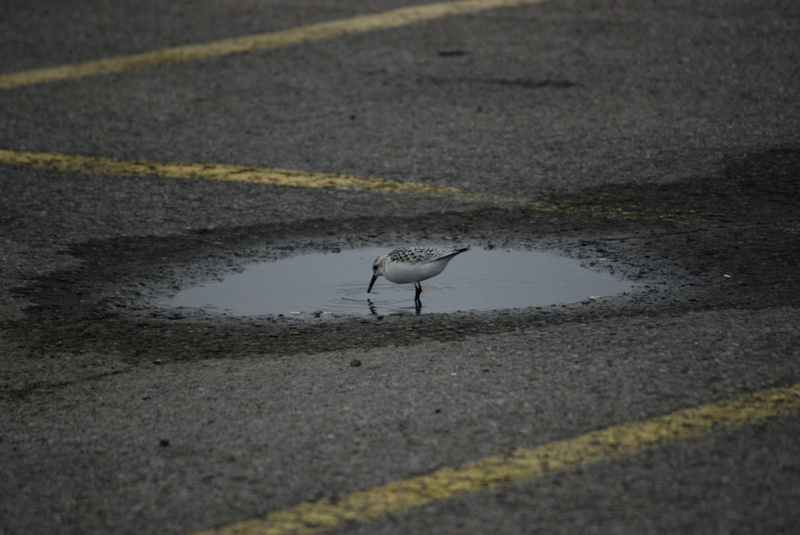 I found a puddle behind the Rent-A-Center. There were 6 Killdeer and 2 Greater Yellowlegs in the puddle. No Sanderlings. I scanned the parking lot and there was a lone Semipalmated Plover sleeping near K-Mart. I was getting ready to go across the road where some new construction is taking place (large muddy area); when a truck came flying through the lot. 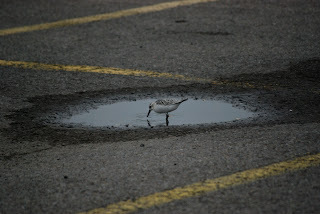 Two Sanderlings flew into the puddle. Nice. I was able to get a few photos; before a street sweeper came and ran everything except for the Starlings off. For those who are not familiar with the Sanderling, it is an Arctic breeder and is the little bird that you see chasing waves at the beach. It isn't something that you would expect to find in Elkins, WV. 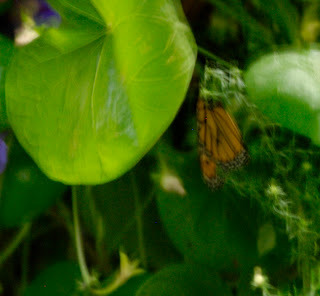 These photos were shot in low light at 800 ISO and are a little on the grainy side. Also; I never post high resolution photos in cyberland. I always shoot RAW files and have high resolution photos available. This Monarch hatched from my strawberry patch, this morning. It was up there in the wide open attempting to dry its wings. I brought it down; this evening and put it in the protection of the morning glory's on the porch. It seems much happier. At least I got one !!! Jewelweed is a common wildflower in our region. It grows in cool, moist woodlands and may be found throughout the highlands. there are two distinct species; the Spotted Touch-Me-Not (Impatiens capensis) is the orange flowered Jewelweed. The yellow flowered Pale Touch-Me-Not (Impatiens pallida) seems to me to be a little less common; but both species can be found growing side by side in the same location. 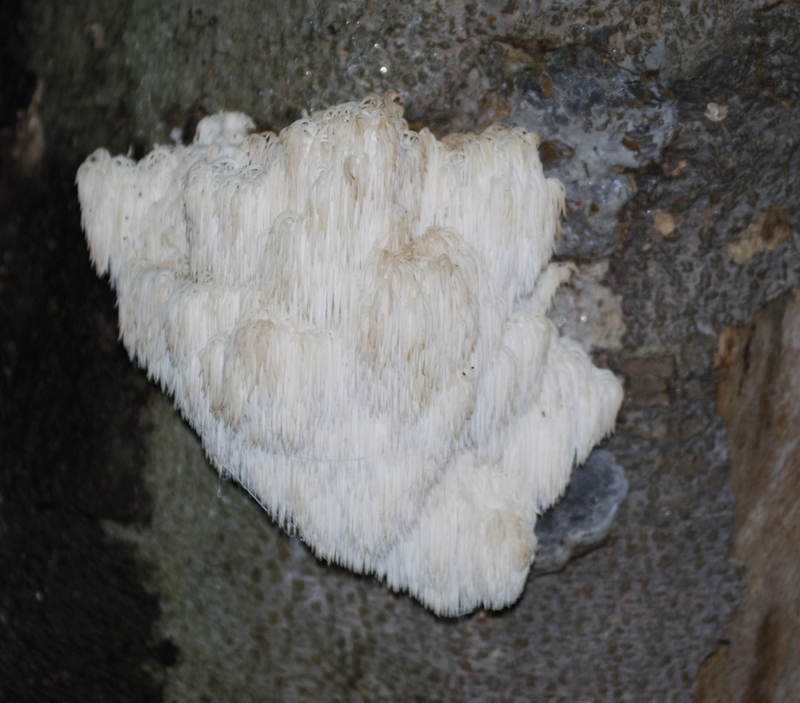 A creamy-white flowered form may be also found in Tucker County. A white and yellow type can be found in the Spruce Knob region. 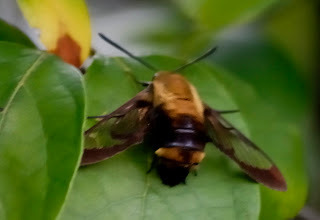 The Hummingbird Clear-wing (Hemaris thysbe) is a very active moth of the daylight hours. I believe that this is the first one I have ever seen holding still. This one is at rest on a Spicebush leaf. It was pretty dark outside and I almost didn't bother trying to get a photo. I shot this at ISO 800; handheld at 5.6. I was surprised and pleased with the results; after some noise reduction. When in doubt; go ahead and take the shot. It will only cost you a little time and you may get something good.